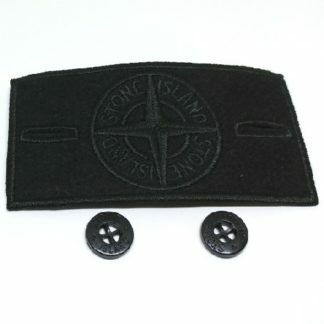 View basket “Stone Island Lightweight Badge” has been added to your basket. Light as a feather. 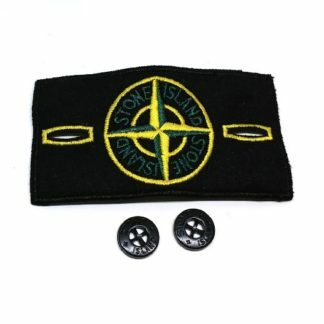 Looks the original badge. 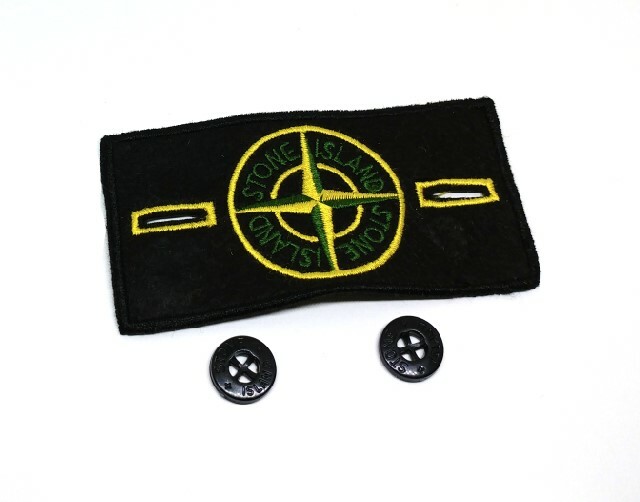 ONLY a few left. 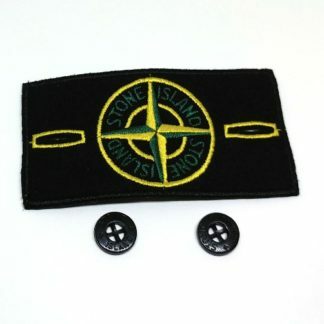 Go back 30+ years and this is the badge you’ll get from Stone Island. Not as refined as the newer modern badges – but still looks the deal. 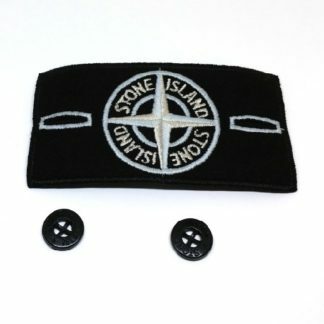 The badges can be jagged around the edges – or have stitching sticking out – the is how nearly ALL Stone Island clothes are like! 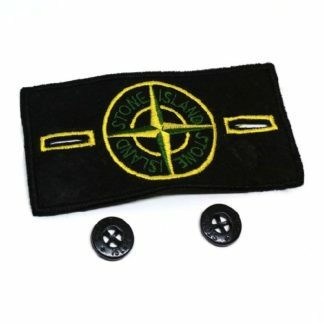 They have a mangled badge that is just worn with pride.